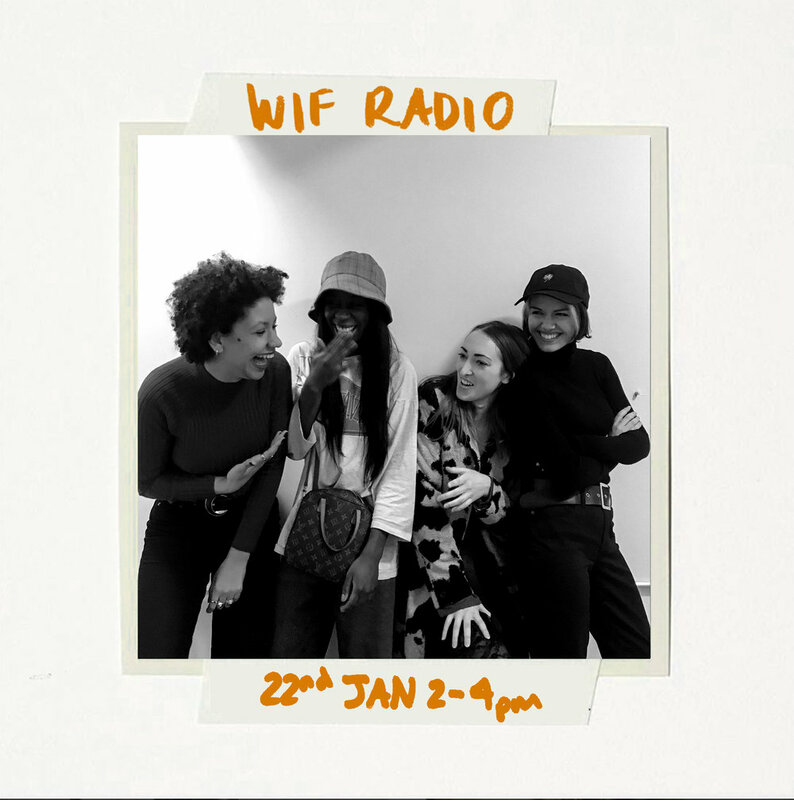 This March WIF Radio duo Daisy & Bella discuss all things MONEYYYY 💸 with Alexandre Holder, author of Open Up- The Power of Talking About Money. Invoices / Savings / Shame / Asking for more / Stress - it’s all in there! - And what does success really mean once you’re there? 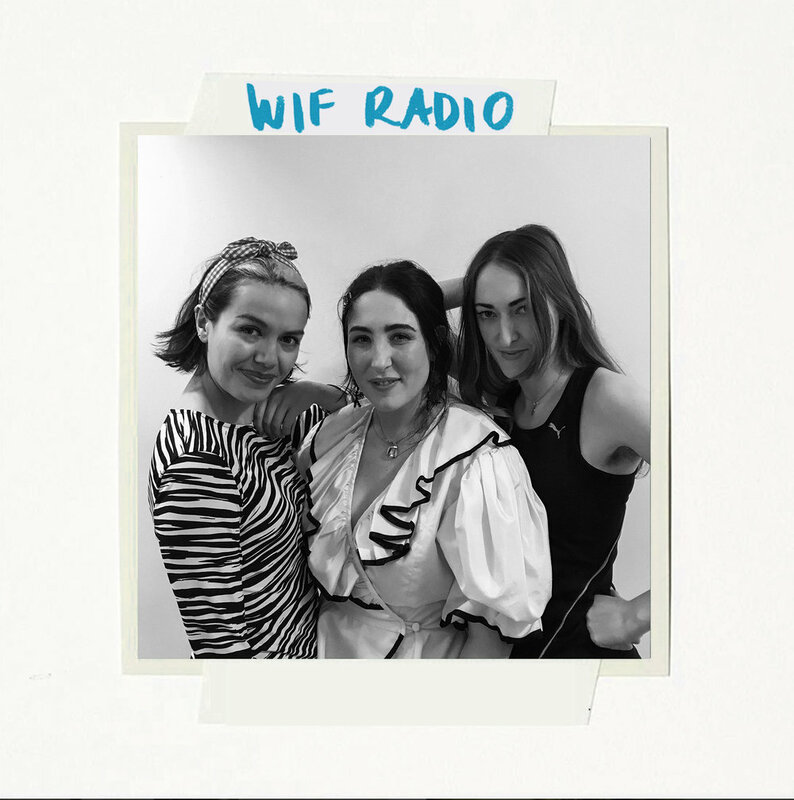 This month we're discussing the highs & lows of social media in an industry based on image making & personal branding with WIF fave, Co-Founder of Baby Face & Associate Editor of Dazed Beauty; Nellie Faith Eden. and long-time WiF member Grant Goulding.